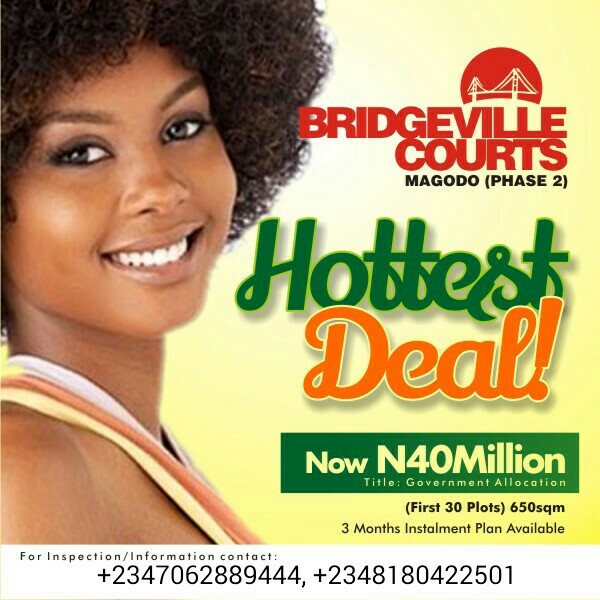 BRIDGEVILLE COURTS is an estate equipped with fantastic architectural works within the pristine and exclusive Magodo GRA Phase 2 in Lagos. 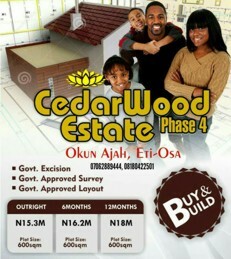 You wouldn't want to miss this classic and prestigious residential estate on the Ikeja/ Mainland axis.  Situated within a stone throw of the renowned Ikeja City Mall. For more Information and inspection booking, call +2347062889444, +2348180422501.